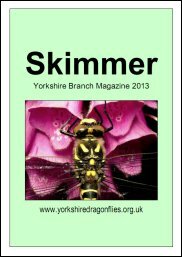 Skimmer magazine is only available to members and is password protected, so why not join the group now. 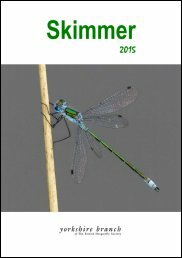 And we think Emperors are big …………..! New Hobby and Loving It! Damsels in a Rock Pool? 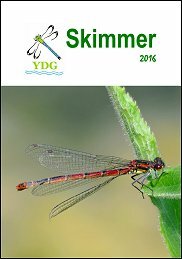 Small Red-eyed Damselfly moves to Scarborough! Don’tgive in when the sun doesn’t shine!